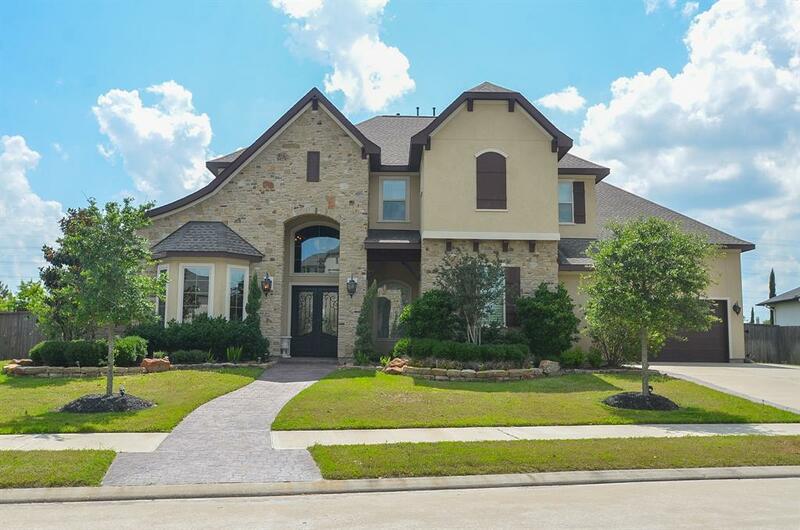 Enjoy the Cinco Ranch lifestyle. Multiple trails, pocket parks, 9+ swimming pools to choose from. Every weekend can be a different destination when going to the pools. 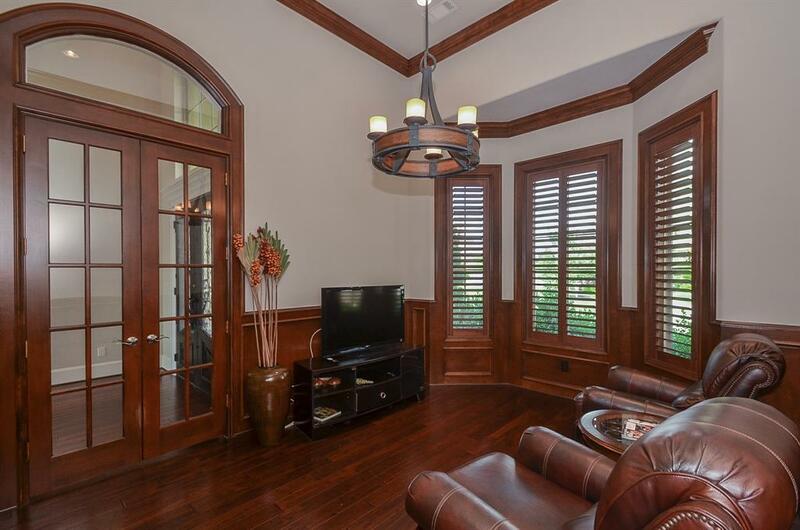 Gorgeous custom home available for six month or longer lease.Built by Tommy Bailey this home is filled with character. Backing to a greenbelt with outdoor living space and balcony to enjoy the tranquil evenings. The property sides to a greenbelt and has easy access to the miles of trails. 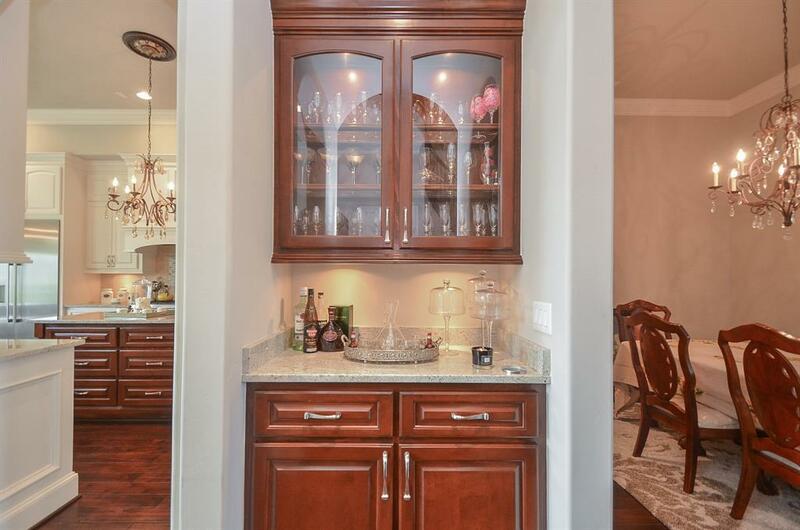 Hardwood flooring, Granite countertops, 5 bedrooms, Master suite is a beautiful retreat. Two bedrooms down with three up. A gameroom and media room are also located upstairs. Pristine condition. Located near the lake and recreation center. Ride your bikes on the trails. Gated access into the community. 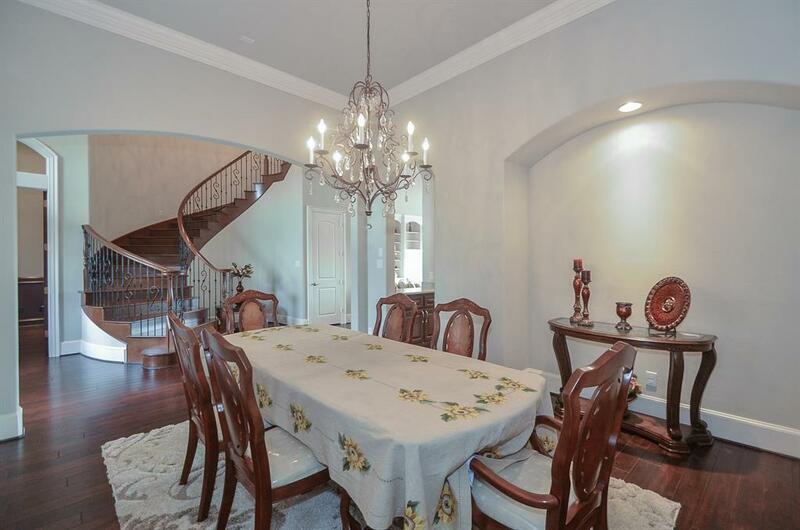 This home is beautiful and a must see. Walking distance to the area pool and Lakehouse. This area is convenient for biking/walking to restaurants etc. A beautiful home in a great location. Pet Deposit Description Small Dogs Only. No Cats Or Large Dogs.